Star of the cancelled show "Two and a Half Men" Charlie Sheen sets a new Guinness record for the "Fastest Time to Reach 1 Million Followers". Guinness manager Dan Barrett set the record Thursday morning. Sheen reached the record for only 25 hours 17 minutes. As of now, Charlie Sheen in Twitter (@CharlieSheen) has a total of 1.2 million followers. 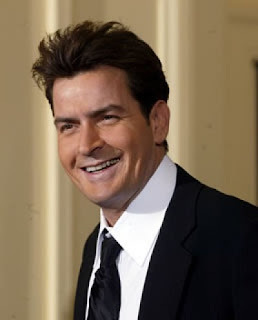 Aside from that Guinness record, Charlie Sheen holds the record for the highest paid actor per episode at $1.25 million. Wowza!